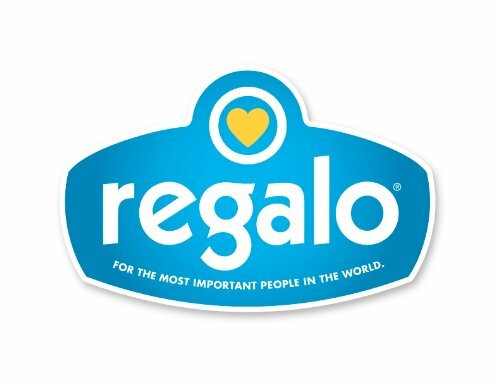 Product prices and availability are accurate as of 2019-04-24 08:04:58 UTC and are subject to change. Any price and availability information displayed on http://www.amazon.com/ at the time of purchase will apply to the purchase of this product. Regalo Extra Long Swing Down Bed Rail. 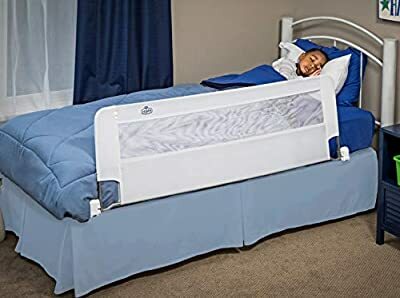 This bedrail is perfect for those restless little sleepers. 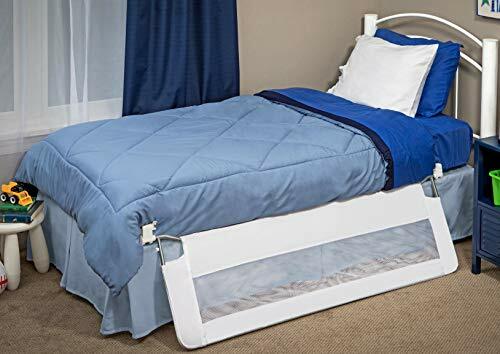 The swing down feature allows the rail to swing down out of the way when not in use and is convenient for making the bed. The all steel construction makes it very sturdy and durable. 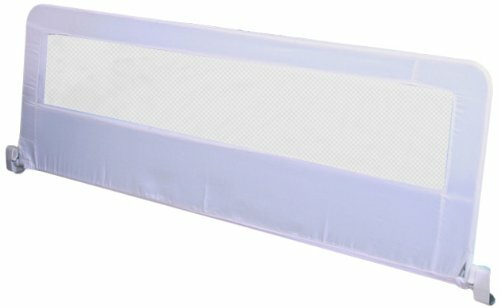 This bedrail has a 20" sidewall that accommodates thick mattresses and is 56" long for added security. 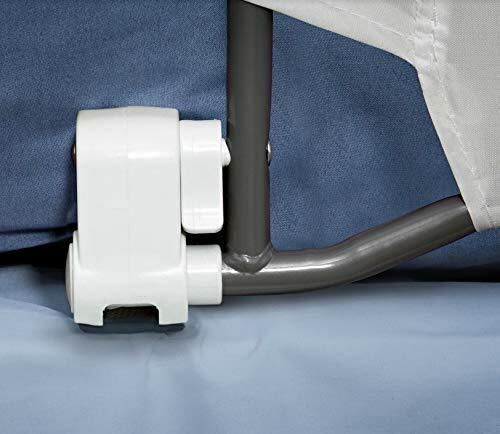 The exclusive Gap Guard feature prevents your child from sliding between the mattress and bedrail. This bedrail fits up to a queen size mattress. The easy, no-tool set up makes this the perfect hassle free extra long bedrail.